The Academy has big plans for more classrooms and another dormitory. The boarding facility will allow more girls, even those living several hours away, to gain an education and change their lives. 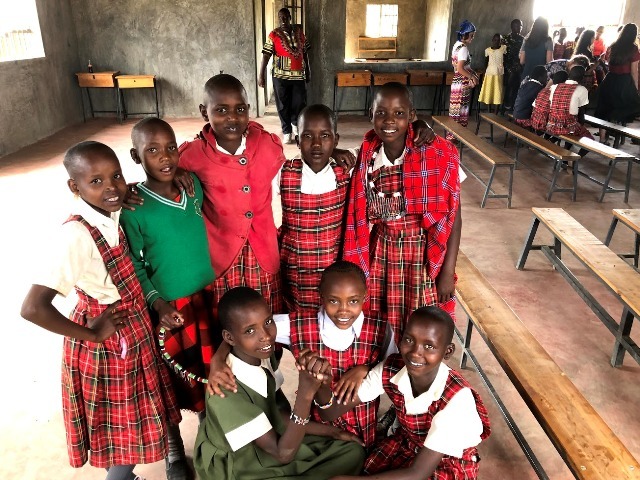 There is a dormitory, new dining hall and expanded kitchen built now, but there is a need to meet the growing needs like desks and school supplies. A community education program may include a garden space, raising chickens, and, of course, a playing field for athletics and exercise. Another dormitory will maximize our resources by adding space for 64 students. They will share the bathroom facilities which are ample for that many more girls. This cost is only $312 per student to bring a total of 180 girls closer to the benefits from Nasaruni ‘s positive and nurturing environment. 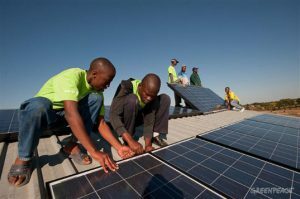 Electricity is very expensive and unreliable with hours or days of outages, so the school will be run by more sustainable means: solar energy. The system is needed in order to power the pump to get water from the well recently drilled. Installation of solar panels in another area of Kenya. 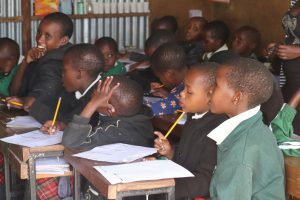 This is a prime example of how Nasaruni Academy can make a real difference in the local community. Students at Nasaruni Academy wear uniforms as is common in Kenya. 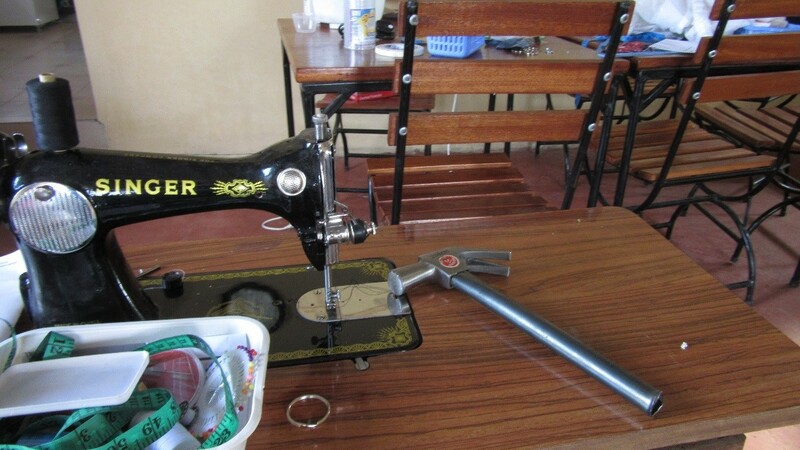 Rather than asking students to buy their uniforms, the Academy would like to have sewing machines and material so that mothers can come and make the uniforms. There are already women in the community who are interested in this as a business opportunity. 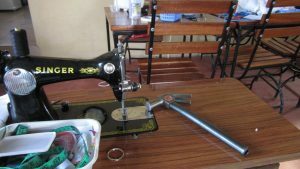 They plan to take in mending projects from the community and make enough money to help pay the tuition for their daughters. Thereby, local women are empowered to provide the education for their daughters and also improve the living standard for their families. 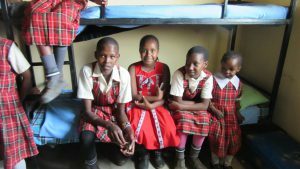 While the current dormitory is near capacity, there is still a need for more bunk beds in order to fill the growing demand of boarding students. One bunk bed will provide the space for two girls in the dormitory. Textbooks for one student cost around $35 each year.